“I can fix that,” Ted states. This four-word phrase — stolen from the 2003 film, Holes — is a staple at our house. Much like Texas Pete’s hot sauce and duct tape, Ted keeps it handy. It’s a mantra he’s made his own. And who benefits from it the most? Well, aside from his very fortunate employer, that would be me. No matter what the problem is — be it a glitch on my laptop or an infestation of mice — Ted’s 95% likely to right whatever’s wrong. In our 13+ years of marriage, I’ve found it doesn’t take much for me to launch him into action. But, as Yoda might say, wield wisely this power I must. You see, sometimes my confession of a problem isn’t cut and dry. Sometimes I’m not merely looking for a quick fix. Instead, there’s a sinful edge to my cry for help. How so? Well, I too often fall prey to the emotional vent. Okay, so maybe “fall prey” attributes too much innocence on my part. The truth is, I often jump, feet first, into ranting my emotions — good, bad, and sometimes ugly — about a situation or individual to Ted. Why? One, I know he’ll listen and love me regardless of what words escape my mouth. Two, I can almost guarantee he’ll forget 75% of what I’ve said by breakfast the next day. Except, to put it in a Dr. Seuss sort of way, when he doesn’t. Those times my bitter words do stick with him, are the times I’m reminded just how much influence I have. My words — especially when they are laced with strong emotion — awake Ted’s fix-it man instincts. 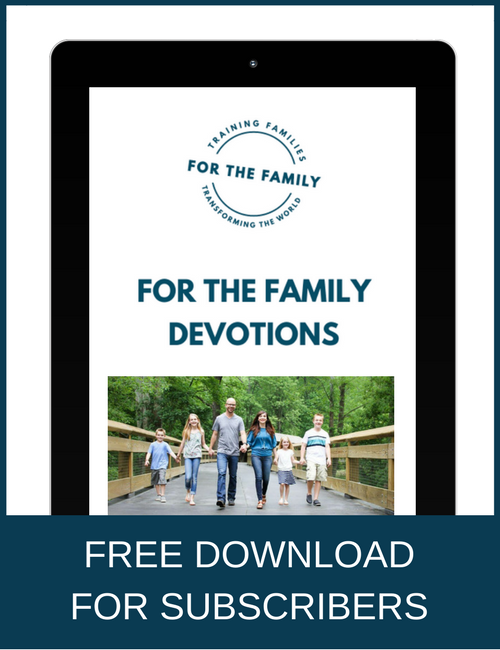 While sometimes they provoke biblical correction from him to me, there are instances this has translated into defending me online, confronting a family member or friend, or intervening in a work situation. As any good husband, Ted doesn’t like to see me upset or treated poorly. 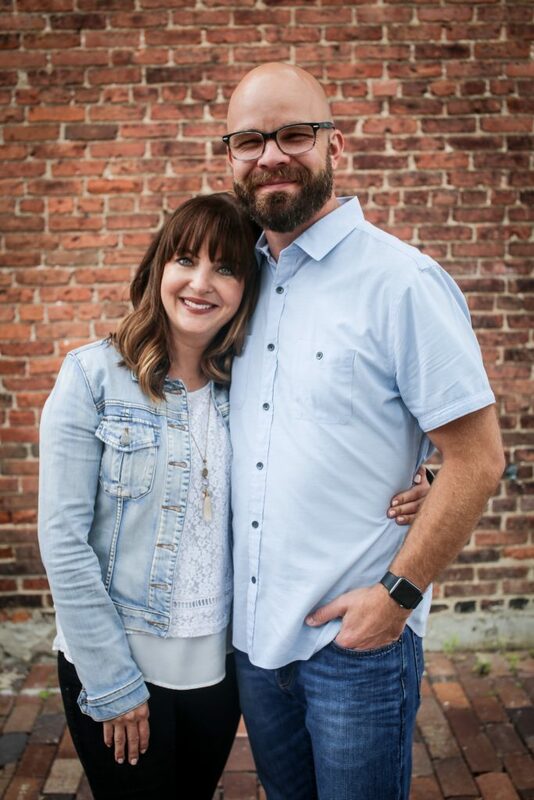 I’ve come to realize, though, that I’m never too old to heed the children’s bible song that says, “Be careful little mouth what you say,” especially when it comes to my marriage. 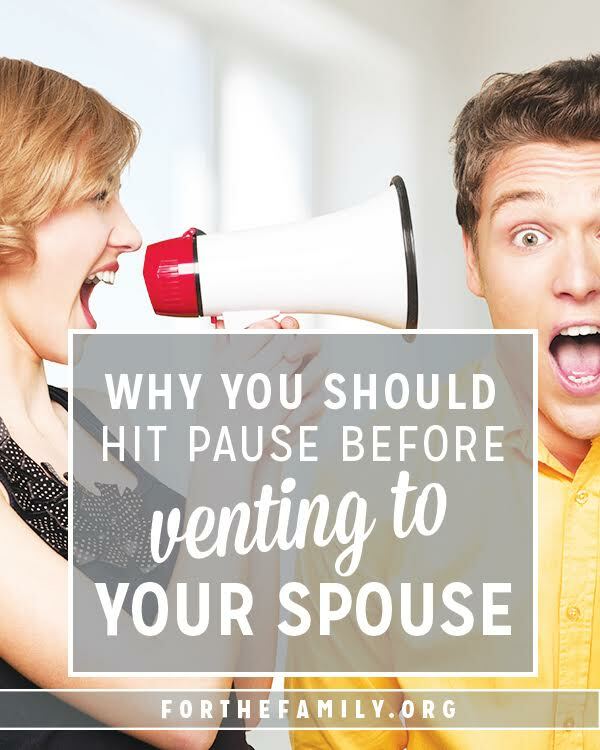 While I don’t advocate spouses keeping things from one another, my own experience has taught me that there are times when it might be wise for me to wait an hour or two until I’ve calmed down. That small amount of time can make a big difference in how I present my problem to Ted — especially when it involves a beef with a loved one. The term “venting” sounds deceptively therapeutic. The truth is, venting involves voicing frustrations that are often damaging to a person or a cause. By giving ourselves permission to “vent,” we allow words to pour out unchecked, taking little time to consider whether they’re gossip, slander or just good, old-fashioned complaint. I’m learning — but certainly haven’t mastered (just ask Ted) — the art of asking myself these two questions before registering an emotionally-charged complaint to my fix-it man. 1. What reasoning drives me to vent? Am I telling him to simply keep him “in the loop”? If so, fine. Or do I hope he’ll get as fired up about the situation as I am? Is my goal to see him join me in my irritation? When it’s the latter, it might be better for me to take some time to calm down before discussing it with him. 2. If I choose to vent while I’m still upset, is it going to be beneficial? Will it benefit our relationship? And, will it help in the way he views others involved? If the answer is “no,” then maybe I need to hold off talking to him until I’m able to more aptly choose my words. For out of the abundance of the heart the mouth speaks. The good person out of his good treasure brings forth good, and the evil person out of his evil treasure brings forth evil. I tell you, on the day of judgment people will give account for every careless word they speak, for by your words you will be justified, and by your words you will be condemned.